Beautifully remodeled Sharp 3rd Floor Condo has a best location in a development with gorgeous trees view from every window! 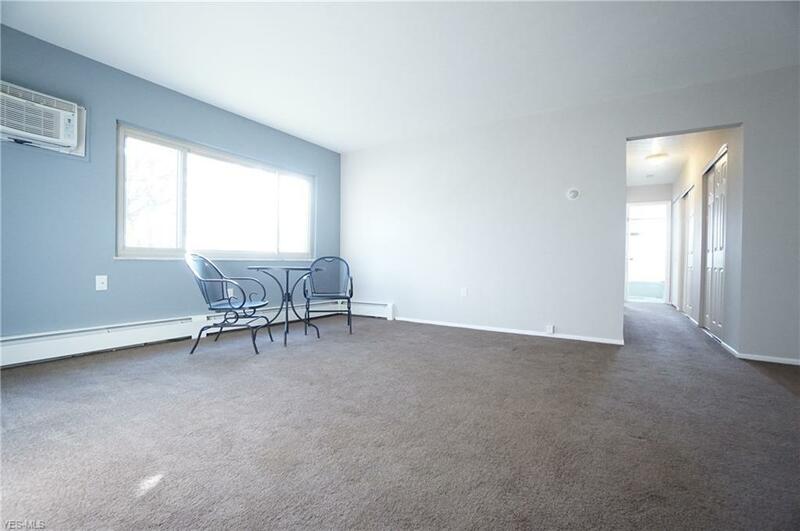 Bright and inviting Living & Dining rooms combination, The updated kitchen w/ stylish glass backsplash, new countertops and all brand new appliances to stay! 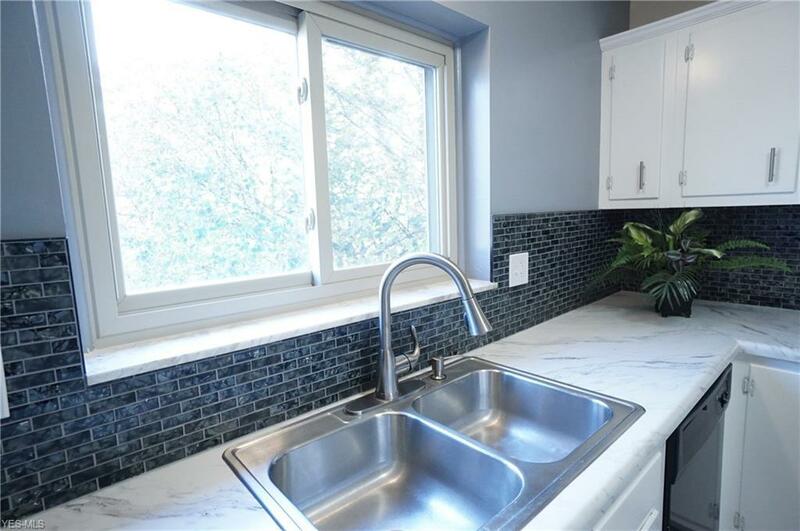 Fully renovated glamour bath w/ modern subway tile, trendy cabinets and lights! List of update includes all new exterior doors, all new light fixtures, all new flooring! Maintenance fee Includes Heat, water & sewer! Lease allowed! 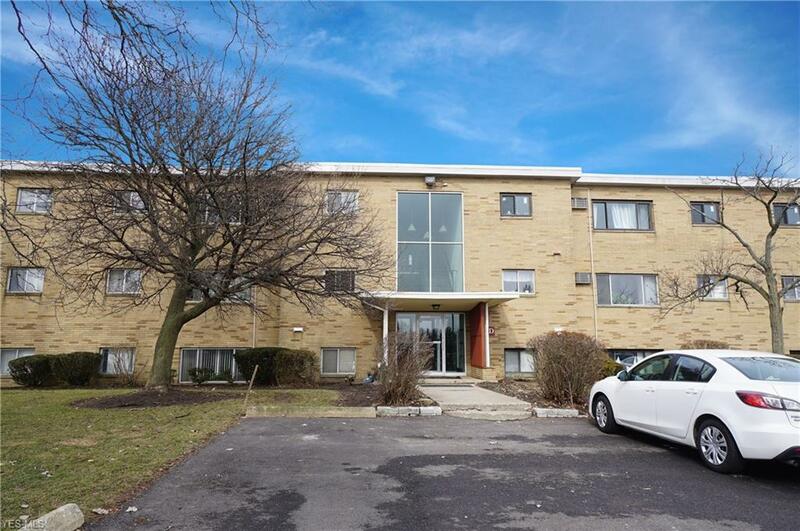 Great location with a Walking distance to shopping, restaurants, post office, banks and the bus line. One car garage w/storage space! Immediate possession available, just move- in and enjoy!